Independent professional wrestling has arguably never been hotter than it is today, and the trio of Cody Rhodes and The Young Bucks are looking to capitalize on that popularity. 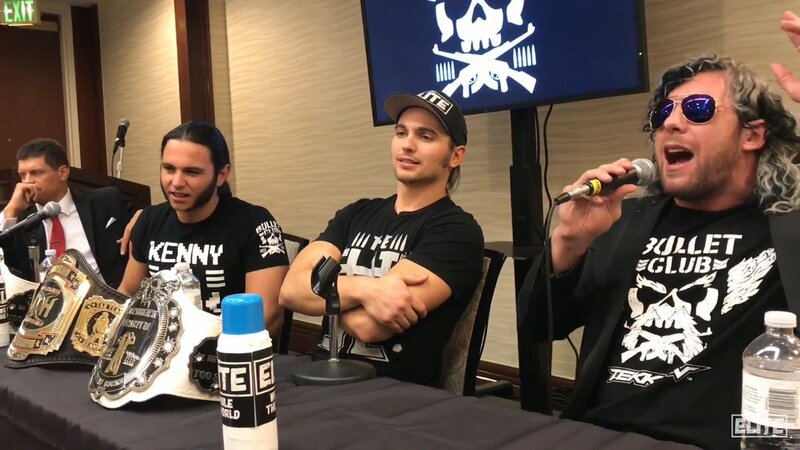 The three Bullet Club stars got together and came up with an idea that had many questioning their sanity — that being putting on an independent show with the goal of selling 10,000 tickets. That brainchild is the All In event set to take place on Saturday, Sept. 1 in Chicago. Rhodes will be at the forefront of his event as he challenges for a title that his father — the late Dusty Rhodes — held on numerous occasions: the NWA worlds heavyweight championship. After back-and-forth “negotiations,” Rhodes secured the title opportunity against reigning champion Nick Aldis. It’s somewhat fitting that the historic NWA title will be featured on a show that’s essentially aiming to prove WWE is not the only game in town.